TopGun plumbing is the answer when you are in need of a professional faucet installation specialist. We have installed hundreds of faucets. The flat rate price, quoted at the beginning of the job, is the price you pay at the end of the plumbing job. 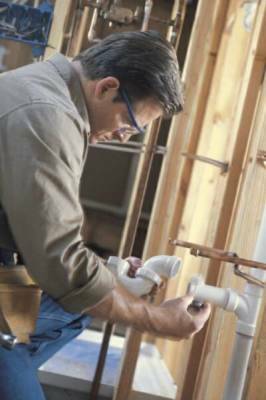 For your safety, all of our plumbing technicians receive thorough background checks and are drug screened. No plumbing job is too small for TopGun Plumbing! You can have a leaking or broken outdoor faucet or an American Standard faucet that needs some repairs. 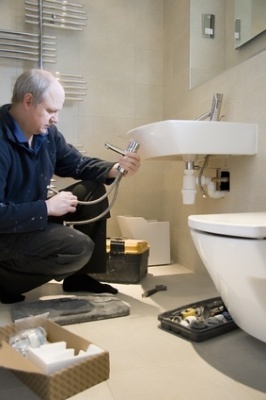 Our quality-plumbing contractors will get the job done!